So, your coffee tastes bad? Maybe you just need the best coffee maker, or this is your first time with a new brand. Maybe you’ve never had the knack for making coffee, to begin with. Tolstoy said: “Happy families are all alike; every unhappy family is unhappy in its own way.” The same is true for a good cup of coffee. Simply put, there are a lot of things that can go wrong. Let’s start with the beans, and go from there. If you’re buying pre-ground coffee, you’re almost certainly selling yourself short. This is for three reasons: quality, freshness, and loss of flavor after the grind. In terms of quality, most pre-ground coffees simply aren’t made from the best beans. In particular, big-name brands tend to use average quality or poorer beans. In terms of freshness, think how long it takes to go through a big can of ground coffee grounds. Unless you have a large family and everyone drinks coffee, a large tin of grounds can last for months. Would you eat anything else that had sat on your shelf for months? 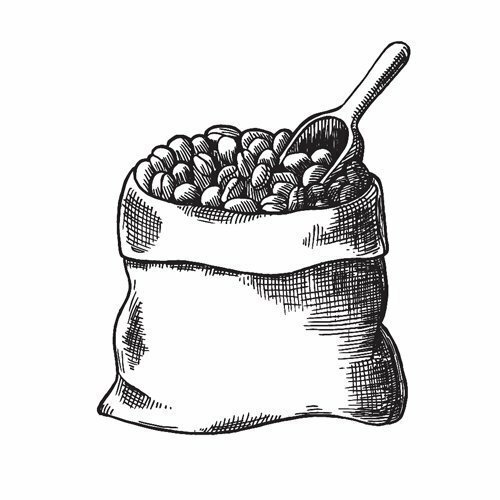 These first two issues may not apply to small bags from a local coffee shop, but even a small batch of good beans will start to lose flavor within about 30 minutes of being ground – more on this later. Even if you’re using whole beans, limit how many you buy to about two weeks’ supply. Why two weeks? Because that’s how long they remain at peak quality. The roasting process produces a lot of carbon dioxide in coffee beans. This is good for flavor, but carbon dioxide has a short shelf life. Within about two weeks, most of it will have left your beans in a process called outgassing. Think of it like leaving a cup of soda on the counter overnight. It’s full of preservatives. It will be perfectly safe to drink the next morning, but it will be flat and disgusting. 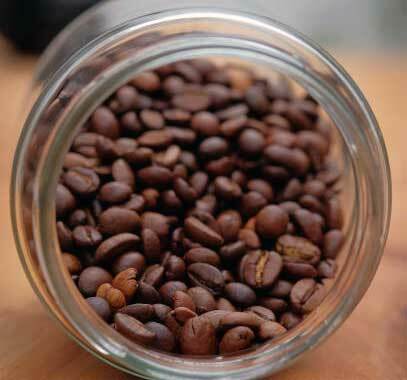 For maximum freshness, make sure to store your beans in an airtight container like a mason jar or plastic storage container. Just like keeping your soda in the bottle, this will drastically reduce outgassing. Grinding coffee increases the surface area exponentially, speeding outgassing up to outrageous levels. Once your coffee has been ground, it will only be at its best for about 30 minutes. After that, it will have lost a lot of its richness. If you’re grinding your coffee the night before, even the best beans aren’t going to save you from a weak cup of joe. Grind your beans in the morning, or use an automatic coffee maker that has an integrated grinder that will grind them for you. Different coffee machines and different filters will require a different grind. This is another reason pre-ground coffee is a bad idea; you have no control over how fine the grind is. 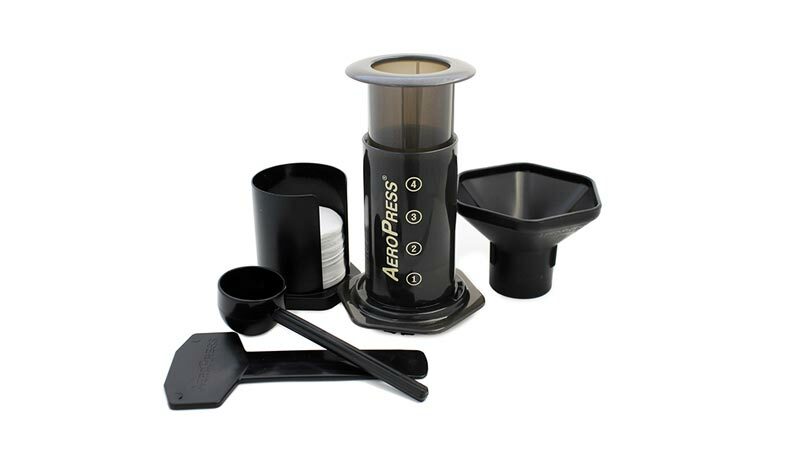 In general, pre-ground coffee is made for a standard drip coffee maker, like Moccamaster with a disposable filter. If you use these grounds in a French press, or with a reusable filter with a loose mesh, you’ll end up with grounds in your coffee. 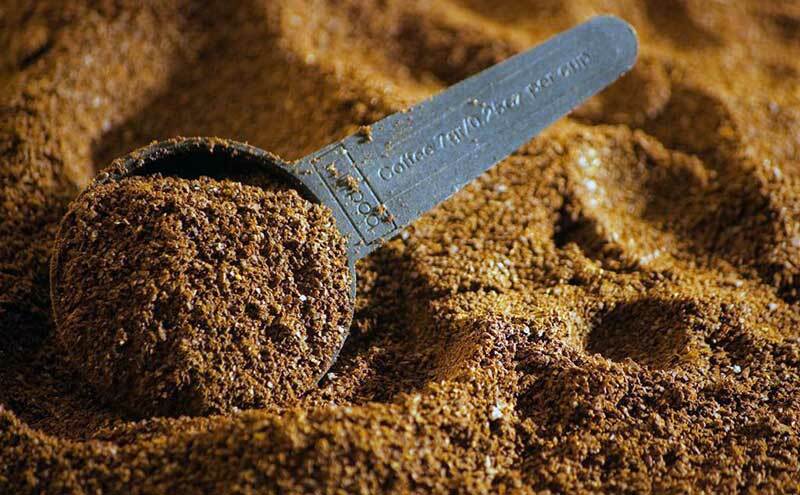 For those styles of coffee makers, a coarse grind, similar to coarse sand, is preferable. On the other hand, you’ll want to grind your coffee extremely fine for an espresso or a Turkish coffee. In these cases, you want your coffee to be almost as fine as powdered sugar. This can be a particular headache for people who roast their own beans. Roasting is a difficult, complex process that requires applying even heat to the beans for a sustained period of time. 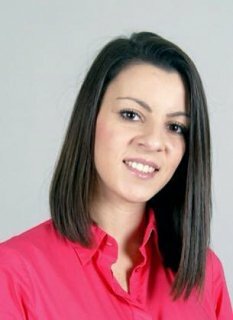 Even professionals get it wrong. A recent survey of store brand coffees showed that over 15% of coffee on store shelves was significantly different from the brand’s standard. If you’ve ruled out everything else on our list, it can be worth buying a different batch of beans. Buying fresh beans and grinding them yourself won’t turn discount coffee into good coffee. We’re not saying good coffee has to be expensive – there are plenty of good, inexpensive roasts – but like anything else you buy, there’s a limit to how cheap you can go. Avoid store brands from the grocery store. These and other discount brands usually contain cheap Robusta coffee beans, which can taste burnt compared to higher-quality Arabica beans. Also, avoid beans from coffee chains that use a ton of sweeteners and flavorings. Other coffee shop blends can be fine, but these particular coffee chains use an extremely dark roast that’s going to taste burnt if you’re not making a Mocha or other confectionary drink. If you’re using bulk, disposable filters for your coffee, they probably contain dioxin. Not only is this chemical a carcinogen, but it can also cause your coffee to have a sour flavor. Unbleached paper filters avoid this issue but still retain a lot of the oils that give a good coffee its richness. For the richest flavor, consider a reusable filter. BPA-free plastic filters are available for a few dollars at most stores. If you really want to go crazy, you can even get a gold plated filter, which will give you the best imaginable flavor at an eye-popping price. The general rule for making a good coffee is 2 level tablespoons of grounds for every 6 ounces of water. Anywhere from 1 ½ tablespoon to 3 tablespoons is going to be ideal depending on your exact tastes, but remember that these numbers are for 6 ounces. Most people will be drinking 12 to 20 ounces depending on the size of their cup. You may be tempted to use hotter water to make your grounds go further, or run the coffee through the machine twice to make it darker. Doing either of these things can cause your beans to turn bitter, and ruin your batch. Because of outgassing, individual coffee grounds will be sheathed in carbon dioxide gas when you start pouring, effectively making them waterproof for the first minute or so of the brewing cycle. The water will flow through the beans during this time, but won’t be getting full extraction. To prevent this, heat up a small amount of water – about a quarter cup – in a kettle or the microwave. Pour it over your coffee grounds about a minute before you start your brew to pre-infuse them and ensure full extraction. This is particularly important for cone-shaped filters, which expose less of the grounds to the air, making it take longer for gas to escape. One common misconception of coffee making is that you want to use boiling water. That’s not quite true. Water boils at 212 oF (100 oC), but this temperature water destroys many of the oils in the beans, reducing flavor complexity. Ideally, you’ll want to brew your water to be about 205 oF (96 oC) when you infuse it. Cooler temperatures won’t exactly hurt the flavor, but you won’t get full extraction and the coffee may be weak. This is mostly an issue for people with French presses and other coffee makers that require you to heat the water separately. If you don’t have a thermometer handy, a good rule of thumb is to take your water off the heat and let it cool for about 30 seconds before infusing. Also, if you live at high altitude, keep in mind that the boiling point of water drops one oF for every 500 feet of altitude. If you’re over 3,500 feet, your water won’t even reach 205 oF, so you’ll need to use more beans. Not all tap water is created equal. Minerals in hard water can cause different flavors to come out in your coffee depending on what minerals your water contains in what concentrations. Soft water, on the other hand, has weaker extraction, but won’t make anyone flavor more prominent. If you recently changed water supplies, or even if your municipal water supplier has regular changes in hardness, the water may be throwing off your batch. When in doubt, use a water filter to purify your water. You may find that your coffee is weaker; in this case, just use more grounds. All good things come to an end, and the same is true for coffee makers. Electronics, temperature gauges and heating elements wear out, and eventually break. If your coffee consistently tastes flat, your coffee maker may be overheating the water. If it’s weak, your heating element may be on its last legs. If you have some expensive, designer coffee machine, it may be worth fixing. For the vast majority of people, it’s cheaper and easier just to buy a new machine. Over time, mineral sediments can build up inside your coffee maker, restricting water flow and potentially causing damage to your machine. For most automatic coffee makers, manufacturers recommend running vinegar through the machine about once a month to keep things flowing smoothly. Make sure to run some water through afterward before you make coffee, though; you don’t want any vinegar in your morning cuppa. If you have a French press or espresso machine, or if your machine has an integrated grinder, it will require more specialized cleaning. Follow your manufacturer’s guidelines, and your machine will last for years longer than it otherwise would. Not a lot of people use plastic mugs around the house, but plastic travel mugs are everywhere. If you’re using one, it may be causing off flavors. Even BPA-free plastics can leech flavor into your coffee. Ceramic mugs can be almost as bad. They’re semi-porous, so they retain some flavor and aroma even after they’re washed. Over time, this can lead to an off flavor. Consider using glass or porcelain mugs around the house, or stainless steel travel mugs on the road. These won’t contaminate your coffee. Like anything else, coffee is best when it’s fresh. Within about an hour of being brewed, coffee can start to develop a sour or stale flavor. If you’re a voracious coffee consumer, it may be tempting to make a pot of coffee in the morning and pour from it all day. If you notice that the last cup of coffee isn’t as good as the first cup, it’s because you’re letting it sit too long. Consider making a few smaller batches throughout the day. 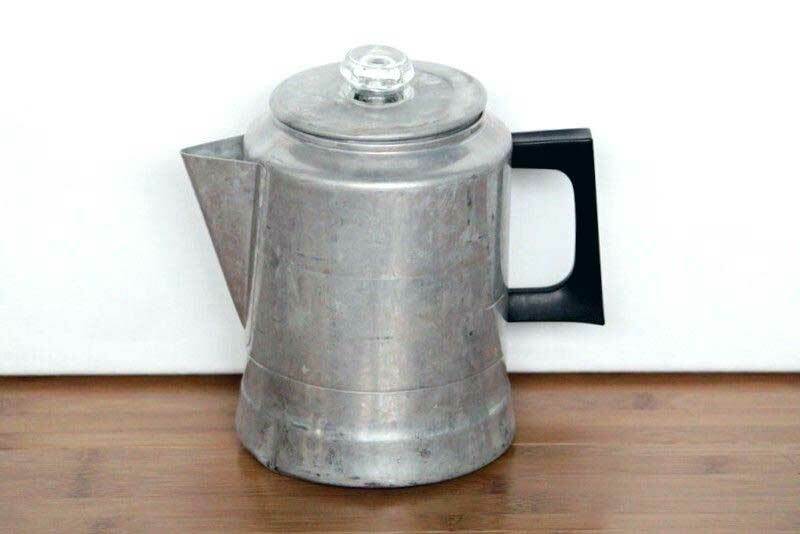 This isn’t important for automatic coffee makers but can make or break your brew with a percolator or French press. Most coffee makers recommend about 5-7 minutes of brew time, but this can vary wildly. Always check the instructions to make sure you know how long to brew. It happens. We’re all human. Maybe you used too many grounds, or the water was too hot, or you set the timer for your French press for 16 minutes instead of 6. If you just had one batch go bad, this is probably why. Of course, if you make another batch, and are extra careful, and still get the same result, it’s probably not you. If you just bought a new brand of coffee, it might just not be the right brew for you. If you just got a new machine, your old, familiar brand may suddenly taste different. If you just moved, the water in your new home may have a different mineral composition. Basically, if you used to like your coffee and suddenly changed some aspect of your process, it might make sense to change brands. Coffee making can be more like a chemistry problem than a cooking process. Everything from carbon dioxide in the roast to minerals in the water affect the flavor. With all that’s going on, even the most experienced baristas can brew a foul batch on occasion. Whatever your problem was, we hope one of our tips got you out of your java jam. Enjoy that next cup of coffee, and keep on brewing.